Do you remember this stack of fabric? And all these scraps? 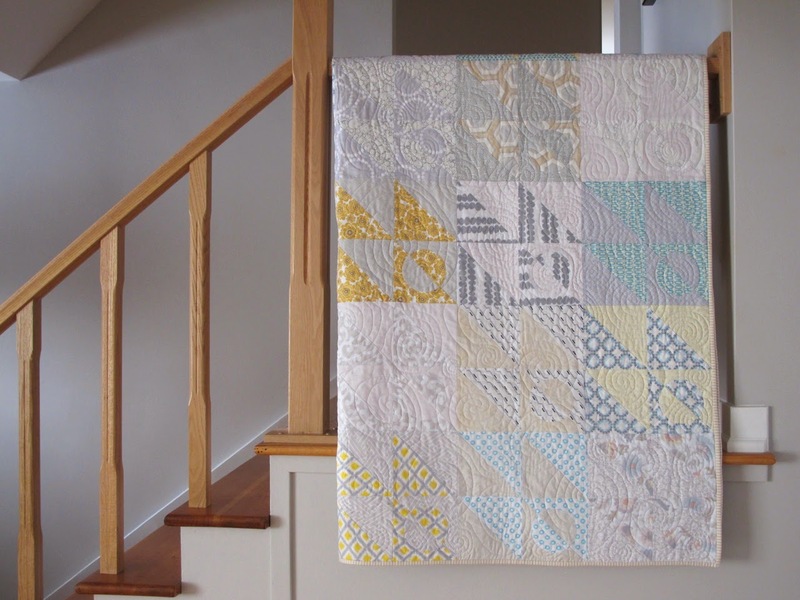 Well, here is the finished quilt. 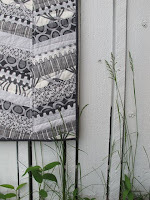 A pattern published in Quilter's Connection too! 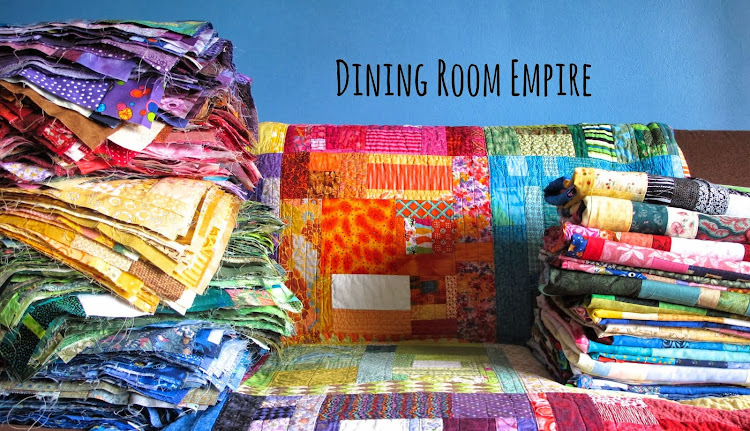 This is one of those quilts that isn't difficult, but it does take a bit of time. Loads of half square triangles and circles. I never get bored of those, even with the trimming. And all with some of my favourite low volume love. 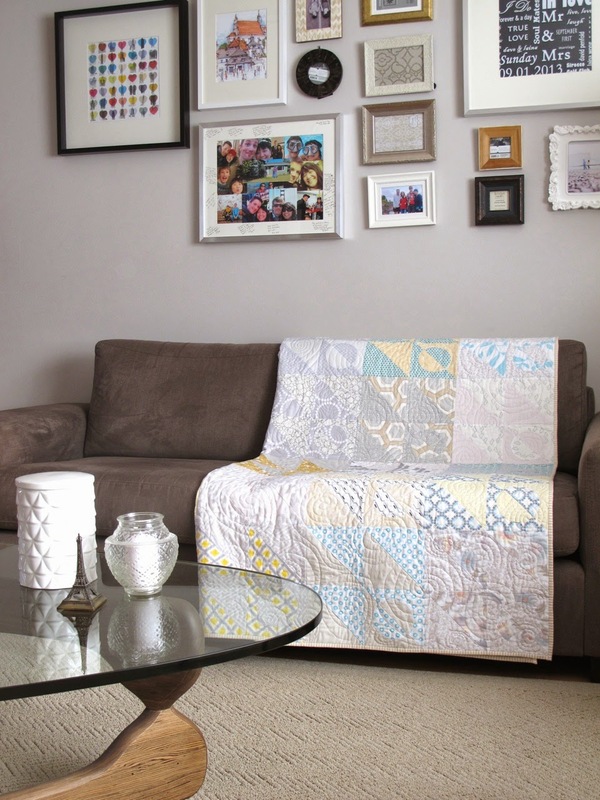 It started with the Vanity Fair fabric from Dear Stella and an orphan block from my Craftsy class. Then it all came together as a wedding present for friends of ours. The name came courtesy of our friends, actually. 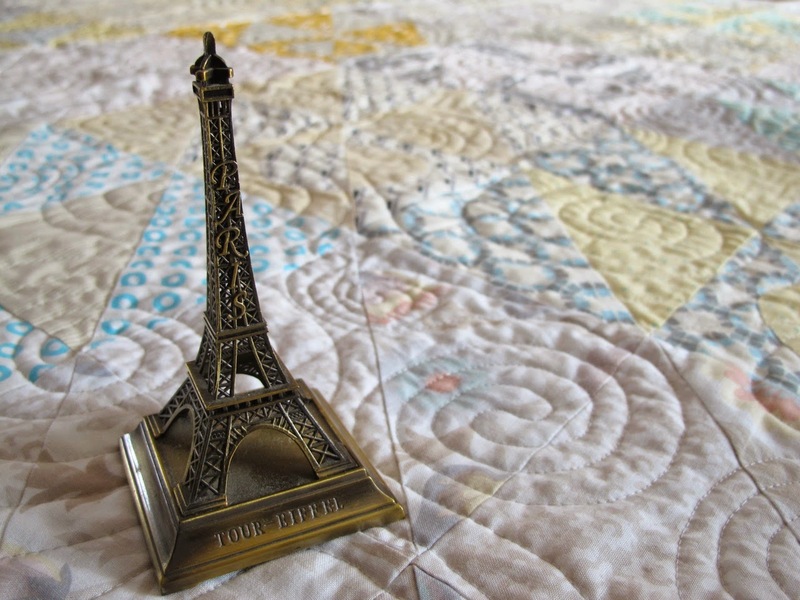 They honeymooned in Paris. And they let me take these shots at their house. This is one of those quilts that definitely whispers. The value differences in the half square triangles are quite subtle most of the time. Texture matters more than value in this case. It finishes with a very soft and scrappy look. That being said, I think this design would be incredible in high contrast. So bold, especially with the positive/negative part in the circle blocks. 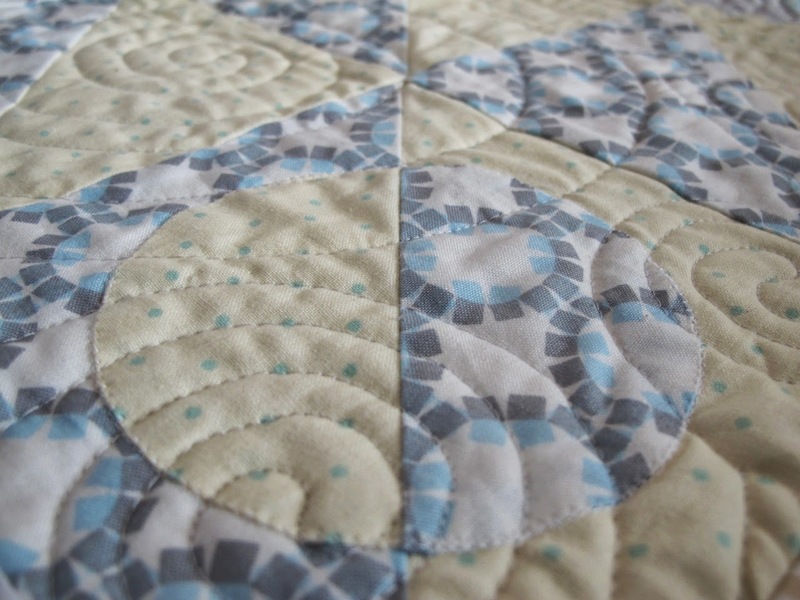 To accentuate the circles I quilted it with swirls all over. 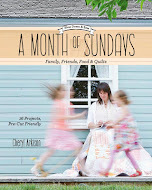 And used my favourite Aurifil 2600. That grey goes with nearly everything, I use it all the time. Thank-you to Dear Stella for providing the initial inspiration with their fabric bundle of Vanity Fair. It is quite the pretty line and it was wonderful to work with. And congratulations to our friends, may this quilt keep you even warmer as our winter keeps on. It's beautiful, Cheryl! Love the low contrast! Absolutely love this quilt Cheryl. It's definitely a favourite one of yours for me. Must get myself some of those fabrics I think, they are gorgous together. What a great gift, I'm sure they'll love it. This is a lovely finish. It's perfectly subtle. This is just beautiful. The fabrics are gorgeous. I like the pattern too. 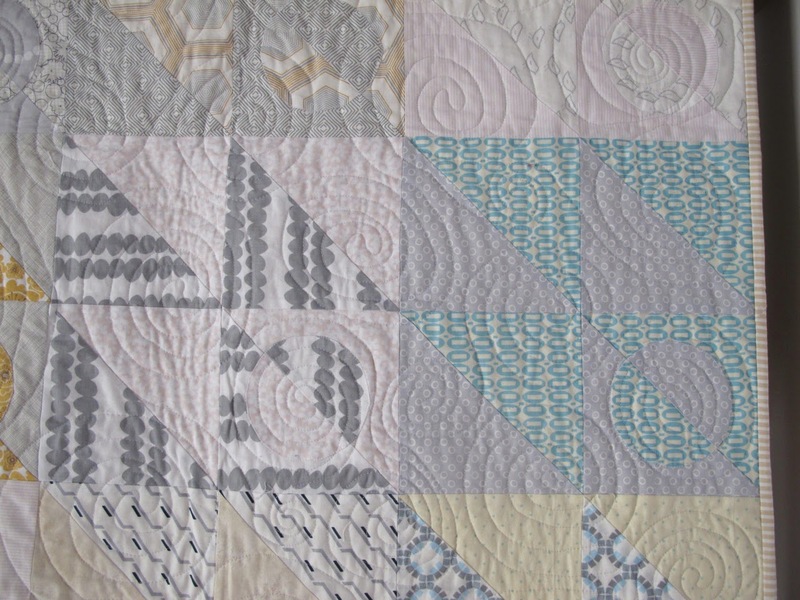 Do you remember what issue of Quilter's Connection the pattern was in, or the name of their pattern? 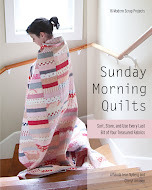 So soft and lovely and the spiral quilting really pulls it all together!